When you wish that a Saturday was actually a Monday, you know there is something seriously wrong. I look at the ceiling. At the spot of flaky paint and the stain that looks like a wobbly circle and at the swaying, wispy spider’s web and I think of all those cold, grey Mondays when I had to make myself get up for school. I would have to force my legs from the mattress and I’d dress in a daze, unwilling to believe it was time to be upright again. I wish I could wake up to another Monday like that. Those days are gone now that the Bluchers are here. When they first arrived, they came quietly and stealthily as if they tip-toed into the world when we were all looking the other way. His mum doesn't really like looking outside – but it's going outside that she hates. She's happier sleeping all day inside their tower, where it's safe. How this one got away from me, I can’t imagine. I loved it. I told people about it. I recommended it for their kids. But did I remember to write it down? As you can see from the cracking artwork, this isn’t set in anywhere rural or medieval. Right in town, right now. With people like the ones you know, most likely. It’s utterly convincing – and I should warn you, pretty scary at times. Yet this science fiction adventure with menacing triffid-like plants has lots of heart, friendship and courage running through like the steel rods inside a concrete high-rise. They’re the strength of the whole story. Ade – who tells the story – is a boy I grew to love and admire. But then there’s Dory and Ben and Gaia and Obi and Mum – I don’t want to leave any of them out. Warning – keep a tissue handy if you’re anything like as soft-hearted as me. 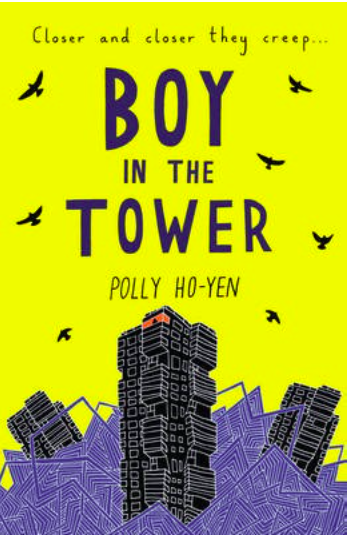 I rate Boy in the Tower highly for reasonably confident readers of say 9 and over. It’s not hard to understand, but there are some frightening and sad moments. 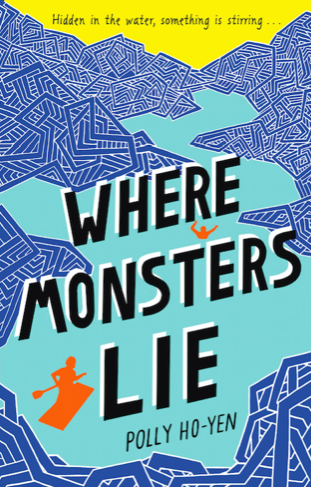 Now here’s the bit for your school: Polly’s next book ‘Where Monsters Lie’ comes out on 7th July. (hooray). 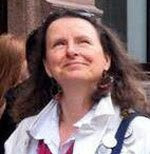 There’s a wonderful competition to win a school visit on Polly’s website. It will be judged by her artist husband – who did both covers. See the new one here.